Why choose a Split King/Cal King? 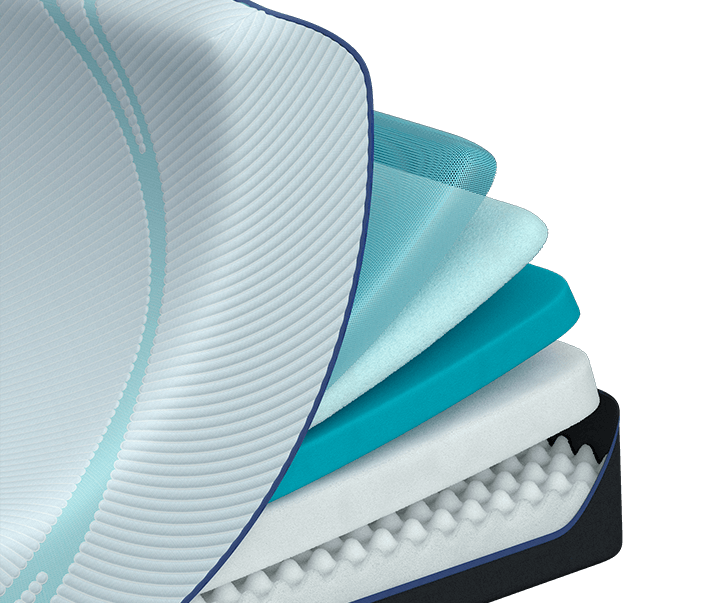 If you don't love your new mattress, we'll make it right. 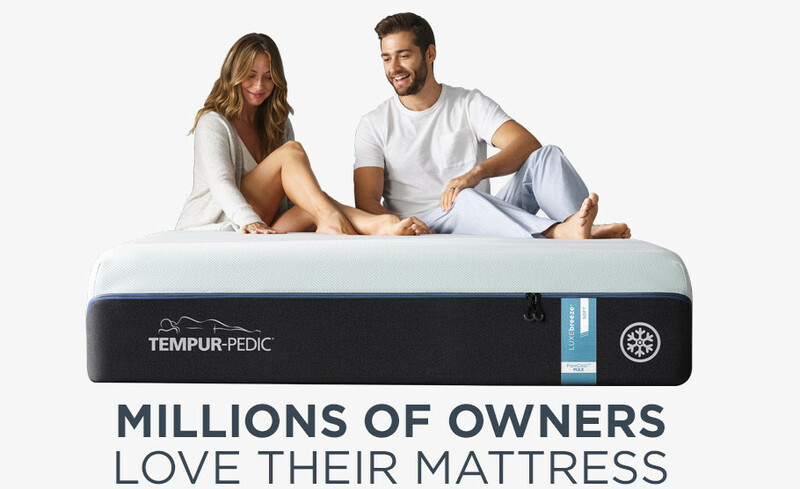 Tempur-Pedic owners love the body-conforming, pressure-relieving comfort of their mattress.